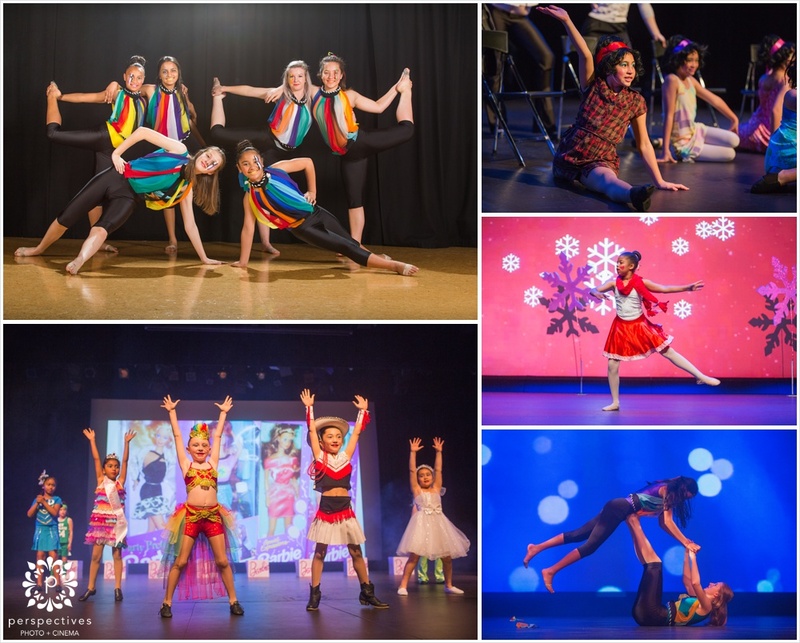 Auckland Dance Photographer – Renaissance School of Dance “Decadance” – sneak peek! 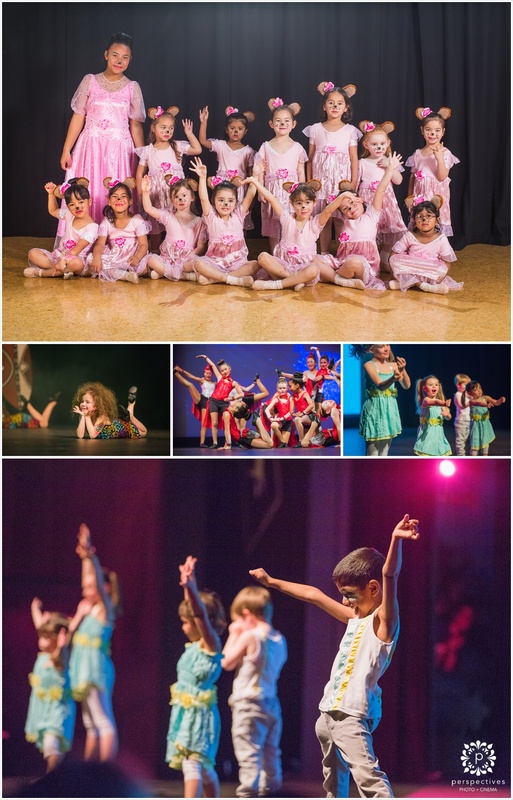 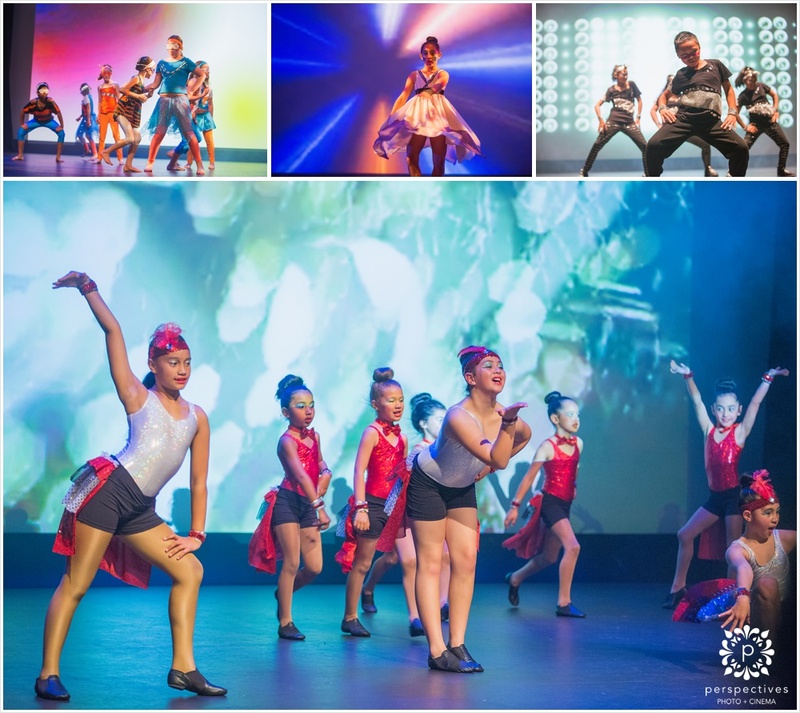 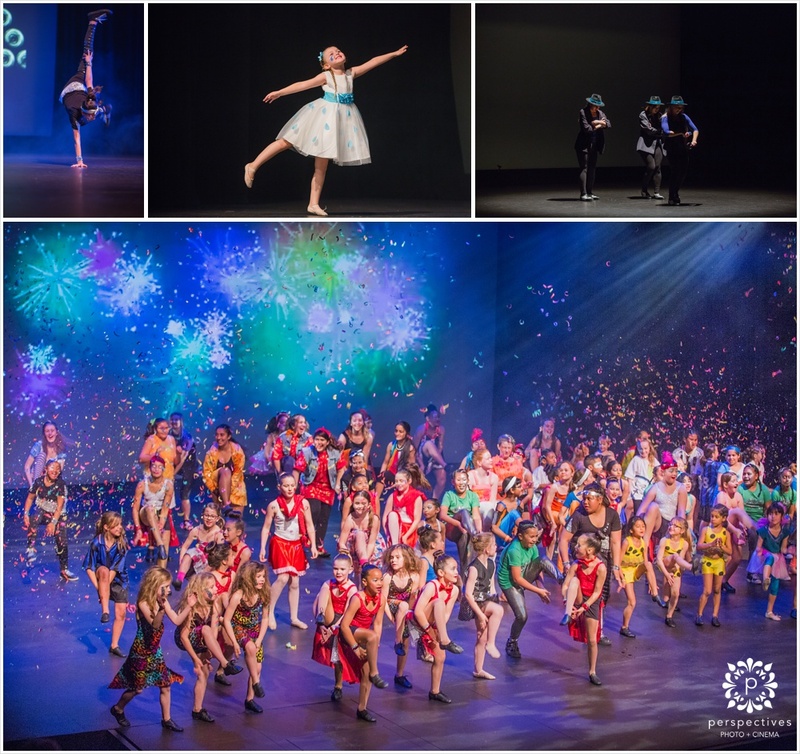 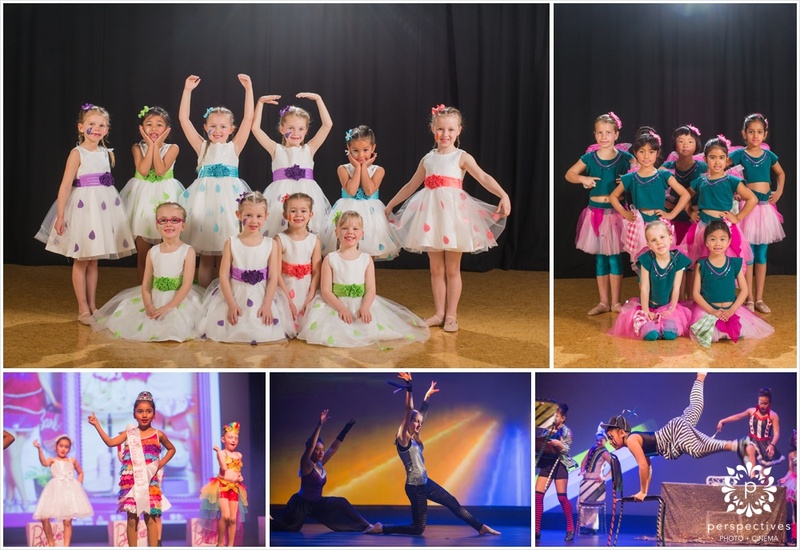 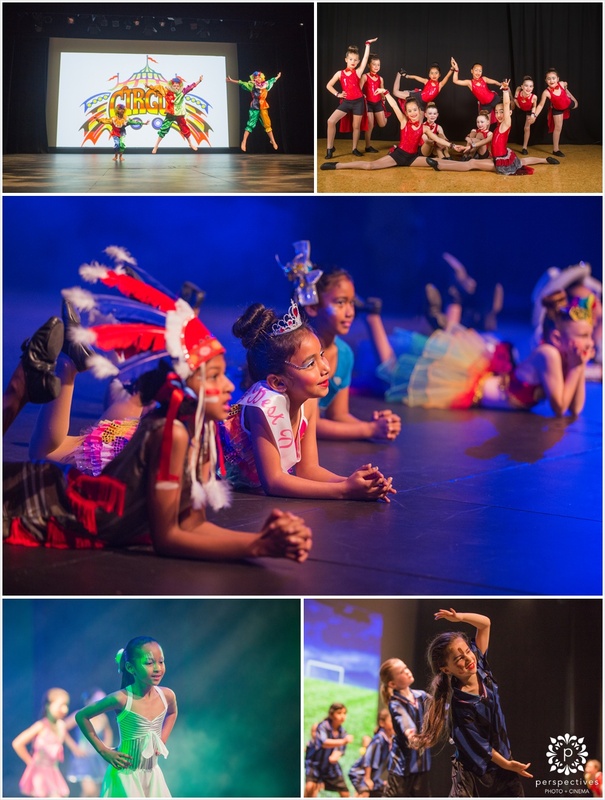 We photographed & filmed the ‘DECADANCE – 10 year anniversary‘ performance by the The Renaissance School of Dance at Raye Freedman Arts Centre last weekend. 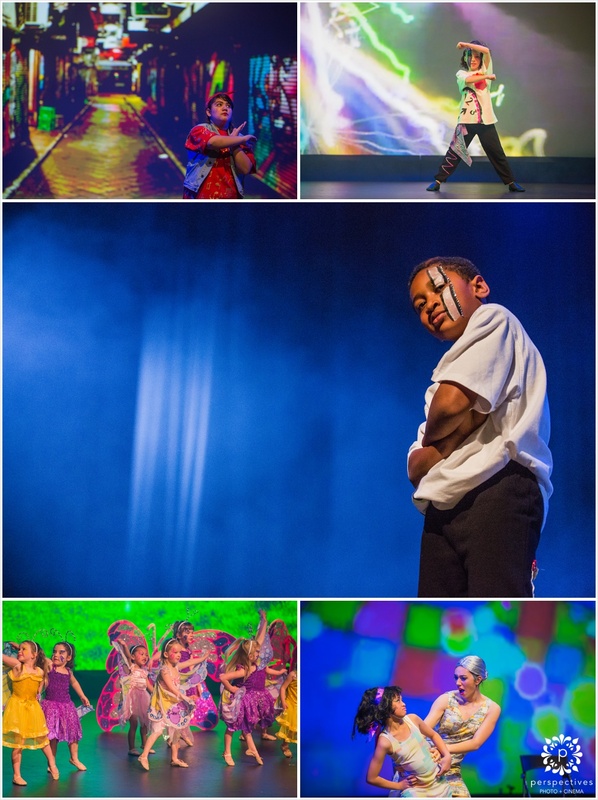 Here’s a little sneak peek of some images from the show. 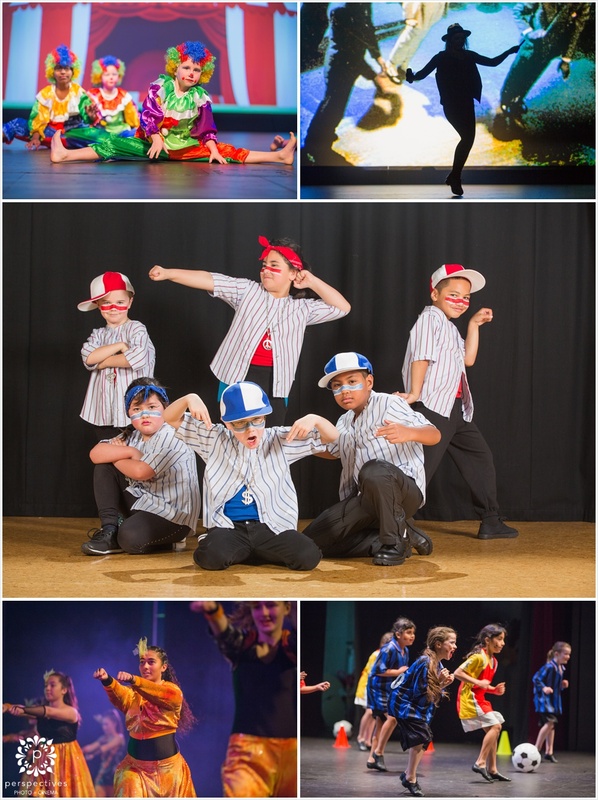 The full set of photographs, and the DVD of the performance, will be available from the school soon – get in touch with them for more details.